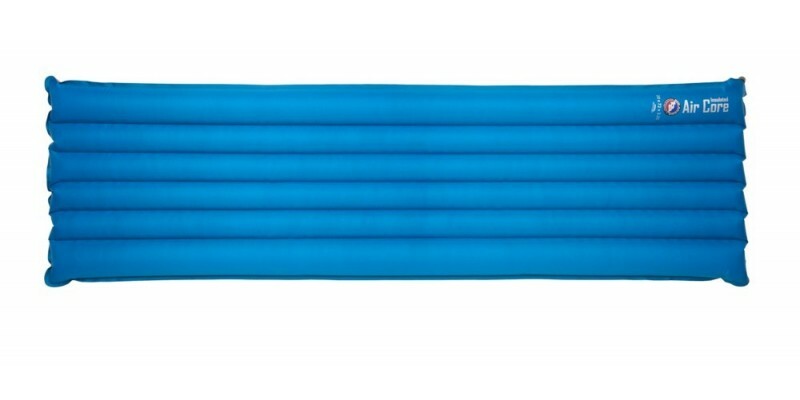 Big Agnes Insulated Air Core Long - 20"x78"x3.25"
The Insulated Air Core is a trusted friend and perennial best seller. Light and compact, this three season pad will keep you comfortable by utilizing I-beam Construction (vertical channels that run the length of the pad) and larger outer chambers that keep you cradled in the center of the pad. 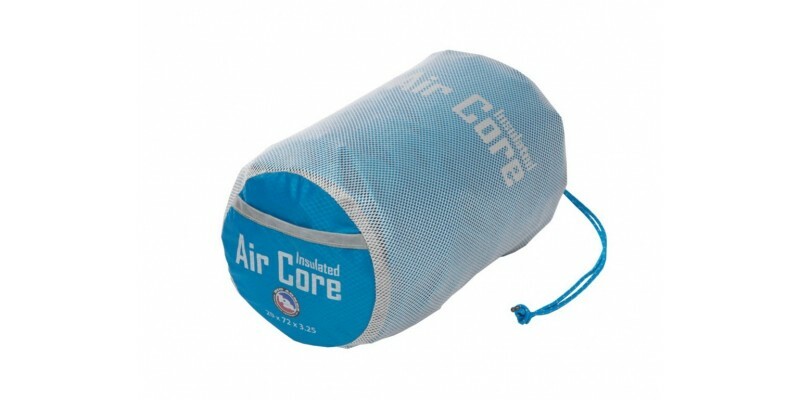 Insulated air core pads are an excellent companion to Big Agnes System bags, coming in enough shapes and sizes to work well with everything from kids bags to our extra wide Park bags. Includes stuff sack and repair kit. The repair kit is in a small pocket on the inside of the stuff sack. Size: 20" x 78" x 3.25"